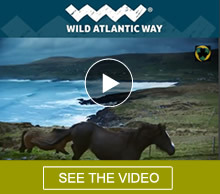 Last year The Irish Times asked people to write about their favorite places to “Go Wild In”. For me, going wild in Ireland is: Time spent in my special places around Ballylickey, Bantry, West Cork. Collecting cockles and mussels at Eagle Point in Ballylickey and eating them, straight from the shell off the BBQ. Getting up early to spot the otter at Snave, and feeding the swans under the falls at the Ouvane in welly boots and raincoats. 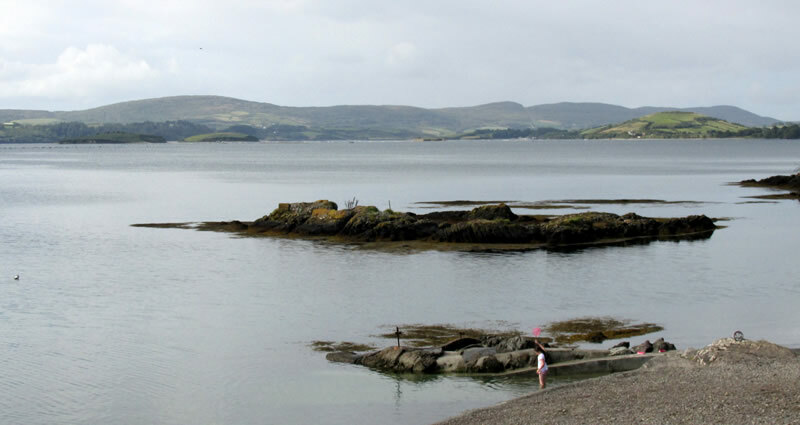 Daily morning swims followed by a feast of Lucys Cupps buttery scones, eaten at the waters edge with feet in the sea. Walking the hills of the area, The Caha Mountains, The Sheeps Head and The Beara Peninisulas and feeling glad to be alive while looking down on Bantry Bay. Swimming in phosphorescence in August in a sea cave near Eyries, and slowing meandering back over the Healy Pass as the sun goes down over the Sugarloaf. And most of all, on calm misty warm summer days, kayaking out on the bay and sometimes, up the estuaries of the Coomhola and Ouvane Rivers …and if one is inclined, mooring up for a pint at the pub on the Ouvane on the way back…. All and much more in a small hinterland, in the heart of West Cork, an area reknowned for its the wonderful artisan food, which can all be enjoyed locally, and sold in the “marrakesh” of Ireland …. The colourful “fairday” Friday Market in Bantry town.